Our boxes and crates are packed, and we’re ready to relocate the Headquarters office for SNA and SNF from Maryland to a new neighborhood in Arlington, Virginia! SNA/SNF will be closed on Friday, November 30, as we begin the move over the weekend. The SNA website will remain operational. Staff will be monitoring emails, and we will be back open for business on Monday, December 3. 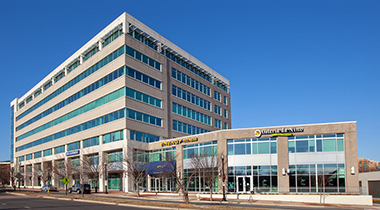 SNA’s new address is 2900 S. Quincy Street, Suite 700, Arlington, VA 22206. Its new phone number is (703) 824-3000. Its toll-free number remains (800) 877-8822. The SNA email address, servicecenter@schoolnutrition.org, and all staff email addresses will not change. 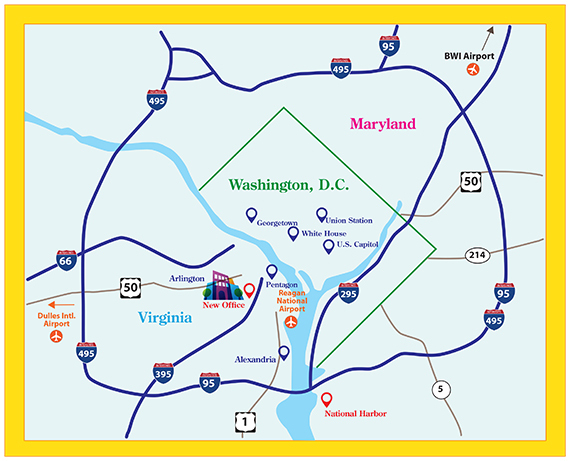 The new Headquarters location in Arlington County, Va., has easy access to Capitol Hill, USDA and Reagan National Airport. We appreciate the patience of our members, vendors and allies over the next week as we unpack and get settled.